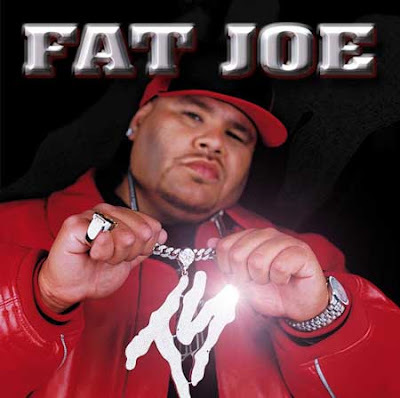 Fat Joe will be serving a four month sentence in a federal prison in Florida for tax evasion. Joey Crack pleaded guilty in December 2012 to failing to pay taxes on more than $1 million of income in 2007 and in 2008. The 42-year-old Miami Beach resident was charged in New Jersey for earning from companies incorporated in the state. Stay strong Fat Joe. 300 Brolic.